hd00:11Moving gloss particles on blue background loop. Soft beautiful backgrounds. Circular shapes perform dance. motion background. More sets footage in my portfolio. hd00:12Abstract blue animation background. Elegant holiday background. Violet Background Loop. Angular animation. More sets footage in my portfolio. 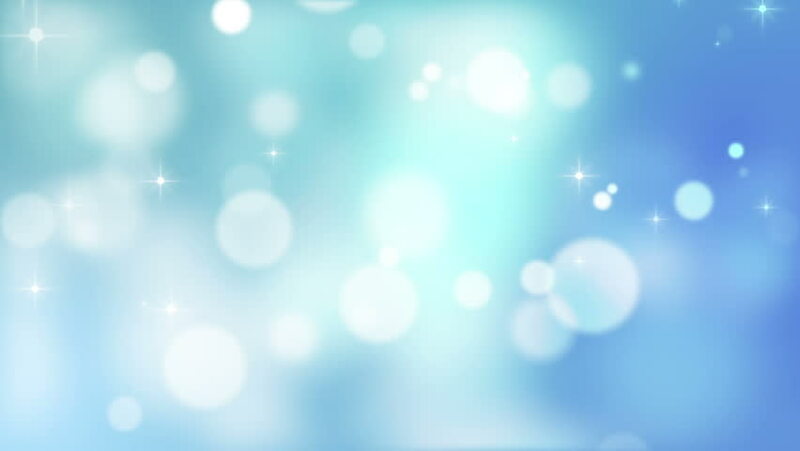 hd00:20Beautiful blue animated background with floating glowing bokeh lights.